Frank Vega and Bernie Pope return, this time to Louisiana, in an attempt to find a kidnapped friend. This is the third film in the series. 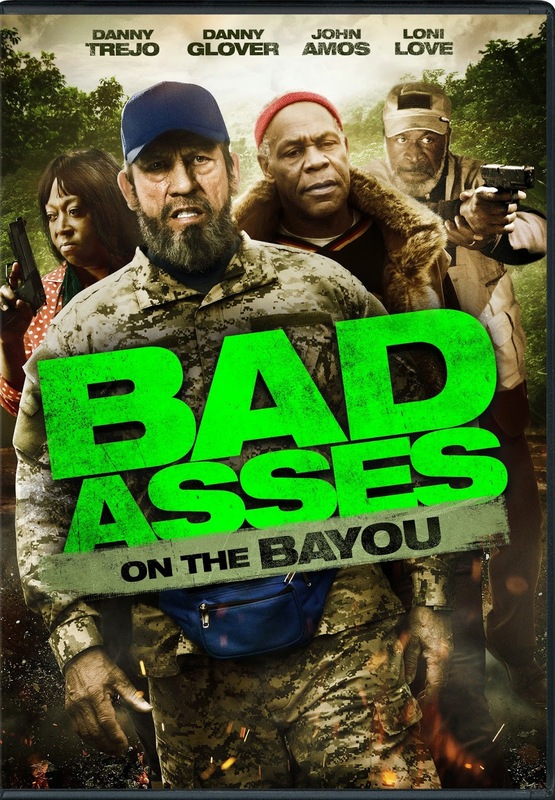 I've seen all the Bad Asses films and even though the previous two were good, I mean, I love watching jerks get their asses kicked by old guys, this one wasn't for me. The story was weak and unrealistic. Even the explosion at the end of the movie didn't wow me, and explosions should wow everybody. It was so surprising to me too. It just felt fake, which I get it was, but you're not supposed to remember that when you watch it... that's what makes a movie good. I didn't even laugh as much as the last two films. I also knew who the main slimeball was right from the get-go too. Highly predictable, and so not in a good way but in a cheesy one. I just feel at this point, a good thing has been had and done. No, it's time to collect the pension. Your description of this movie made me laugh but it sounds like the movie itself isn't worth my time!